Holidays are for relaxing. And Parkinson’s disease shouldn’t prevent you enjoying a stress-free getaway. 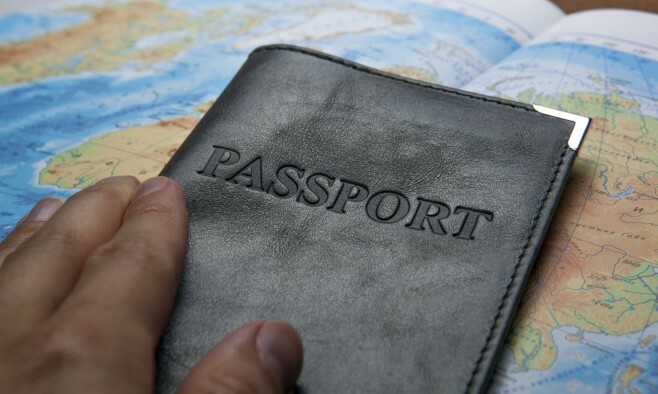 Next time you travel abroad, whether with family or alone, consider packing this newly updated Parkinson’s passport alongside your medications and treatment. 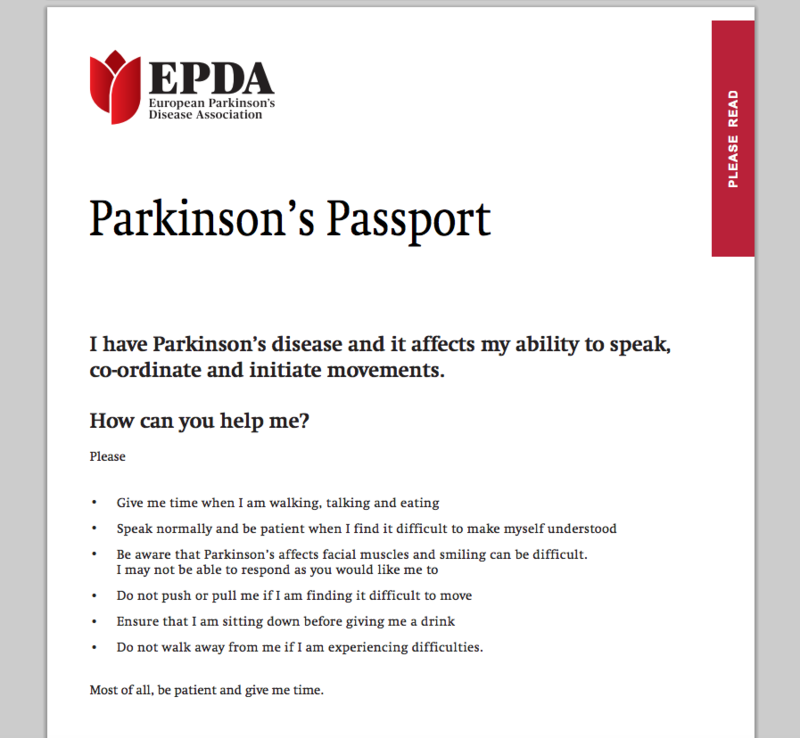 Parkinson’s passport is a free downloadable resource that allows you to document essential details of your medications and treatment such as dosage and timing, as well as emergency contacts and a space where your doctor can sign his/her approval. You can also customise the passport to include your personal details and add more medication pages if necessary. There are several versions of the passport to choose from, which reflect precautions or helpful advice, depending on your specific treatment. For DBS users, there is a special version with an additional section containing important information about particular devices and the potential challenges these may present when travelling, particularly at airports. This is a document to carry on you when you are out and about or travelling abroad, so that those around you can understand your situation and special needs, in case of emergency. The passport has been created by the EPDA in association with healthcare professionals and industry partners.